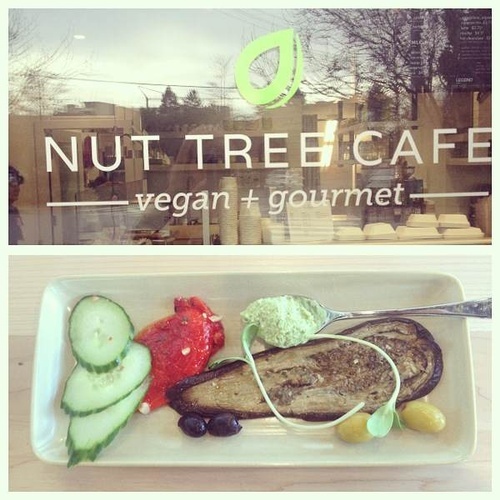 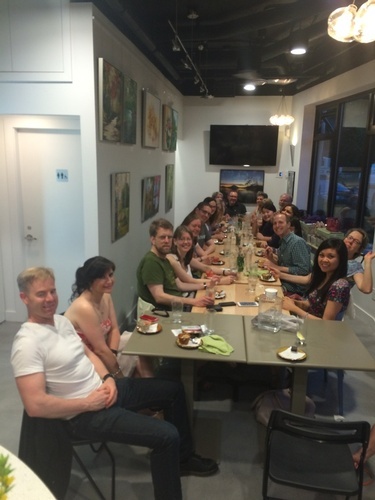 Nut Tree Cafe is a vegan organic cafe. 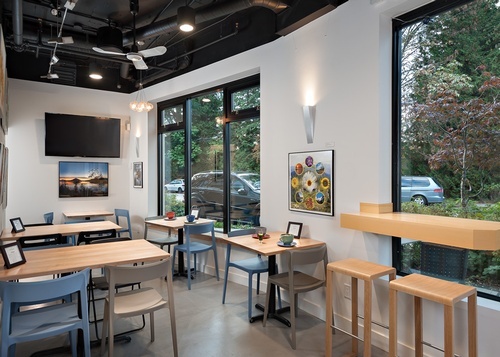 They serve cooked and raw meals that are wholesome for anyone who wishes to eat healthy, not just vegans. 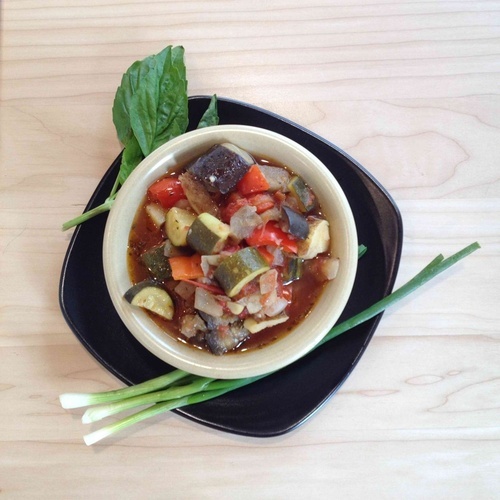 The company goal is to provide healthy nutritious meals free of chemicals and preservatives. 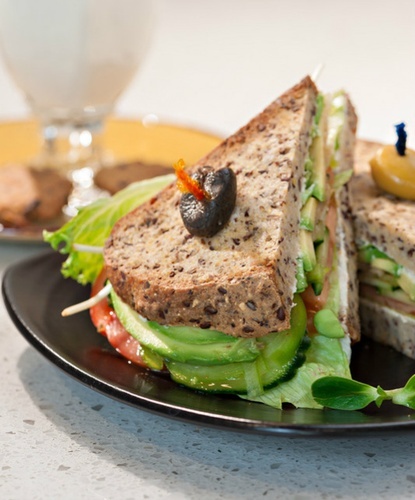 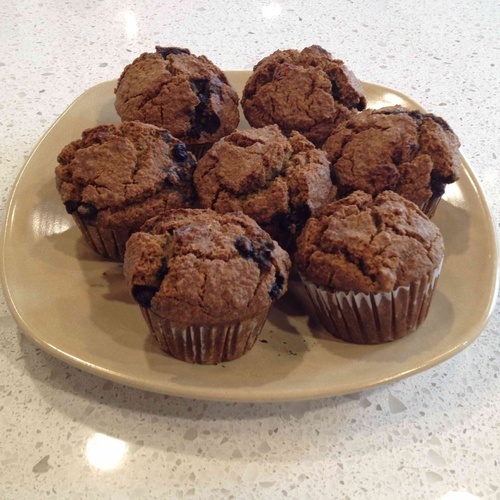 Their foods are sugar-free and yeast-free and they offer a variety of foods that are gluten-free. 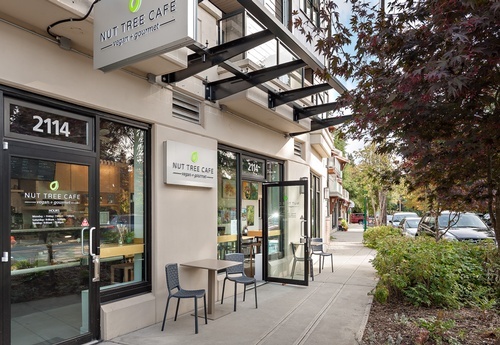 Nut Tree Cafe serve breakfast, lunch and dinner. 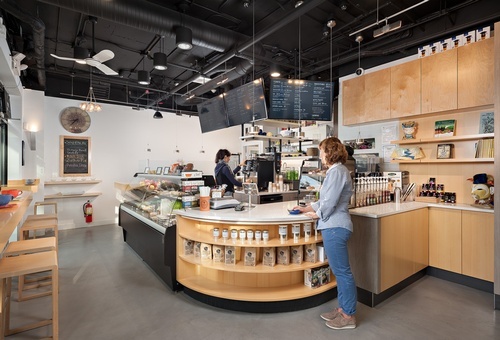 And the menu includes sandwiches, soups, hot meal stews, salads, dehydrated goods (chips, granola, flax seed bread, and more), juices, smoothies, tonics, coffee, tea and other in-house made goods.